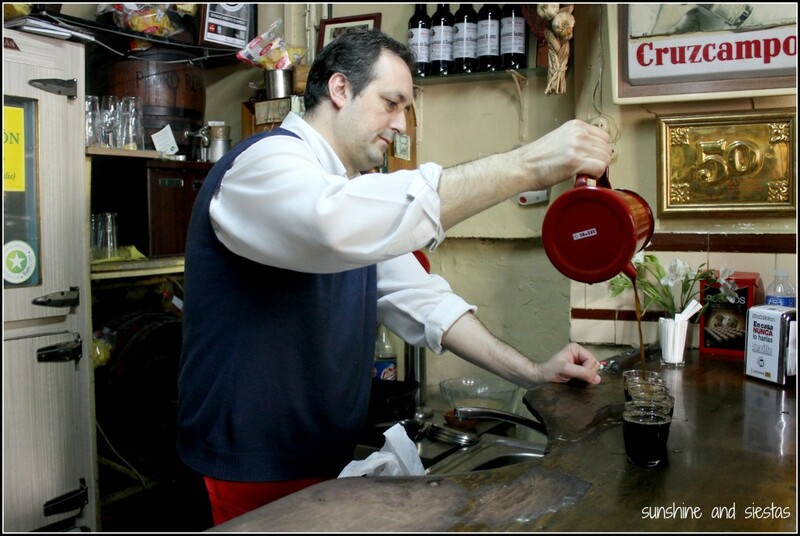 I wish I were in Sevilla right now! It all sounds delicious! 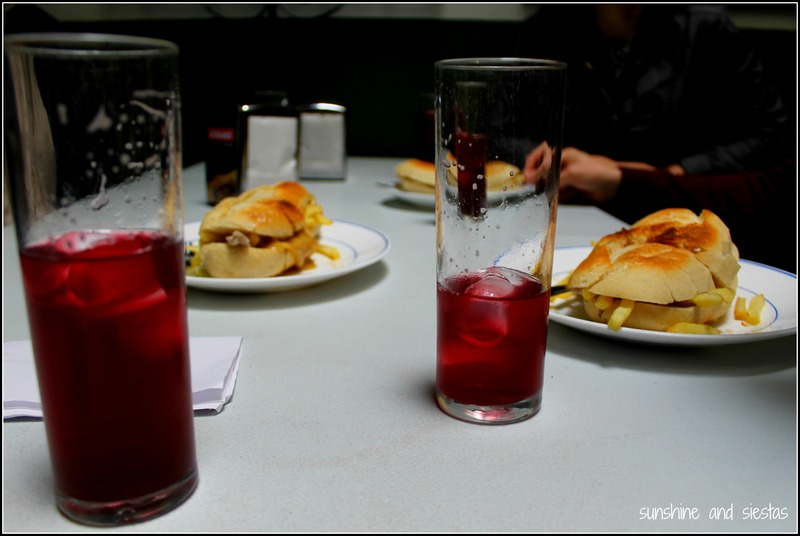 Ahh I miss tapeando right now! As far as translations go, right before we left, I saw “brie fundido” translated as “bankrupt brie”! And this was in a very touristy spot, El Retiro. Kaley recently posted..The Immigrant Experience—A Spaniard in the U.S.
Ooh, Bankrupt Brie sounds all broke down and AWESOME. Thank you so much for joining me on that inaugural tour back in April! 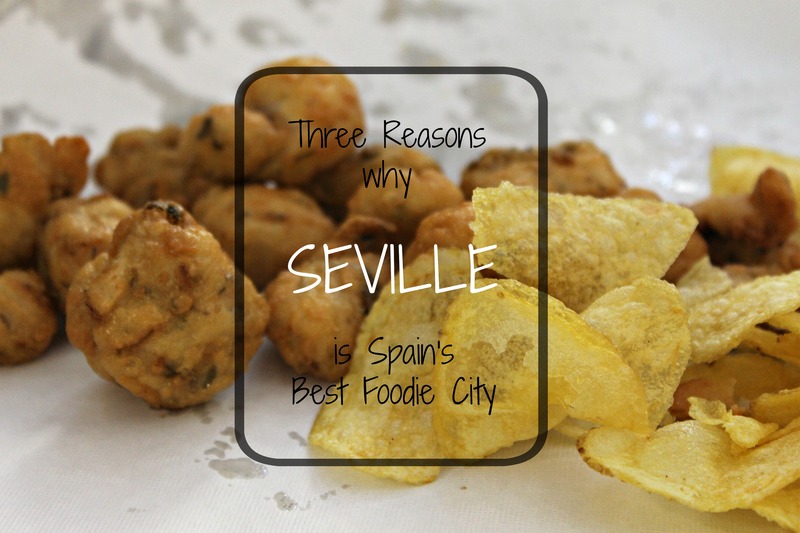 I LOVE showing off Seville and its incredible food. Your photos really capture the fun we had that day! Thanks so much for having me! I’m a big fan of what you guys do! 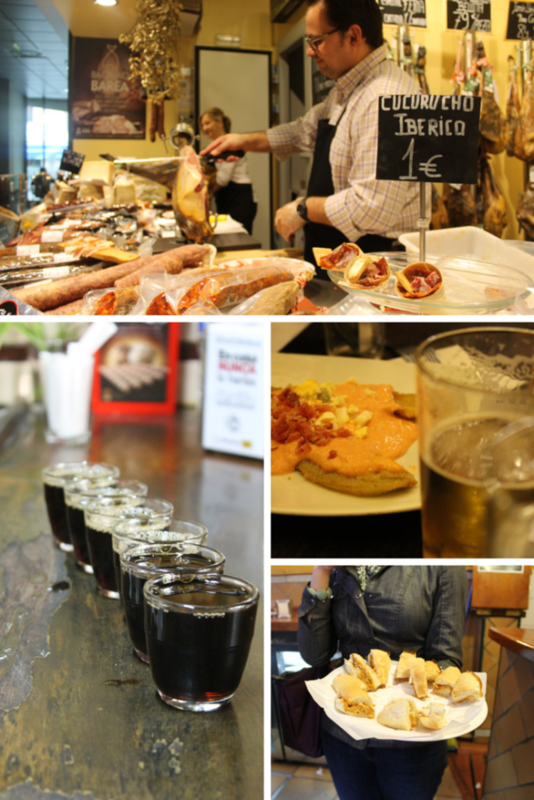 I wish the food tour had been in Seville when I visited a few months ago, it sounds awesome! It definitely would have helped me out a ton too, there are just so many choices there. Very true! I was so lost when I first came as a student, but the first bar I went to is still one of my favorites! I will gladly take you! Looking forward to it. It was a pretty great week. I still dream about the ox tail, cerveza con camarones, and orange wine. Hi Lorena! 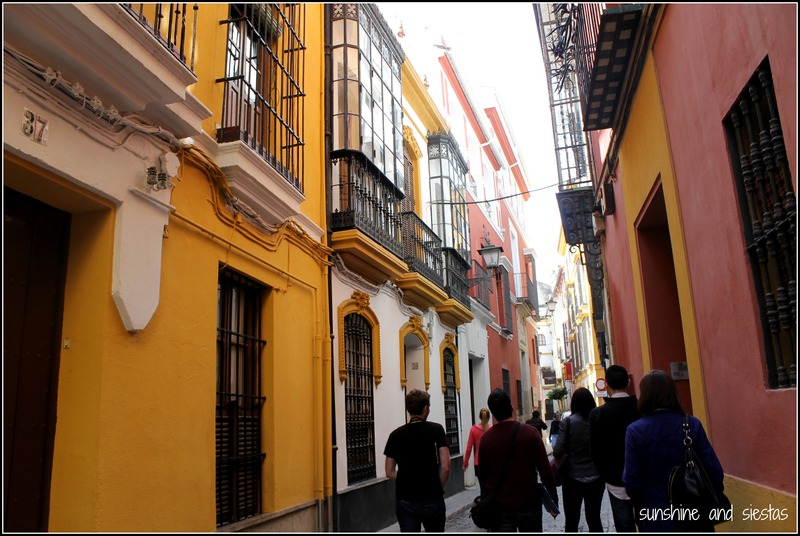 Seville is wonderful…just not in the summertime! It’s very hot, so I suggest waiting until the wintertime. You’ll love it either way! Oh my gosh – I’d go there JUST for that tour. Swoon! Worth it (and the calories!). So excited to be going back to Seville in a few months. Instead of a half week, we’re doing a full week and, as we’ve done all of the touristy bits, its going to be nothing but relaxation and food for us! Seville is so great for relaxing with a beer in hand! You’ll really enjoy it! I don’t think of Andalusia as being a foodie area, but of course the Moorish influence must be massive. So much of Spain to explore. So little time. Thanks for sharing this helpful post. 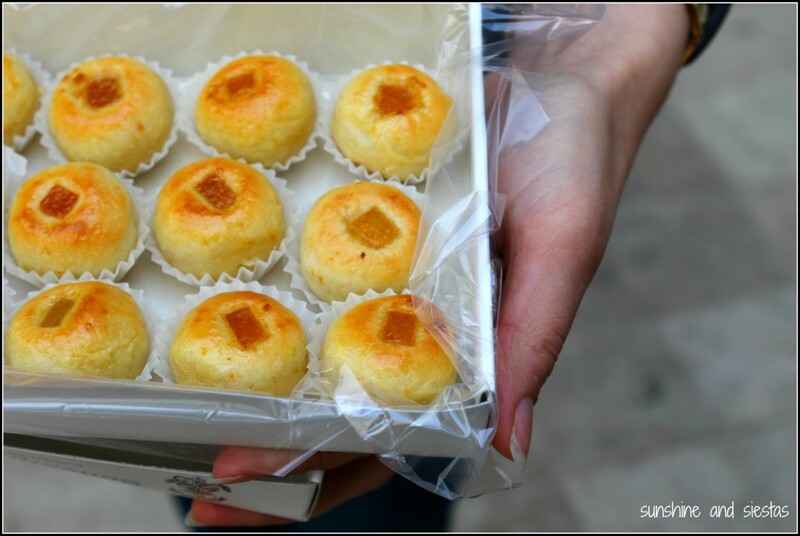 The photos have my mouth watering! 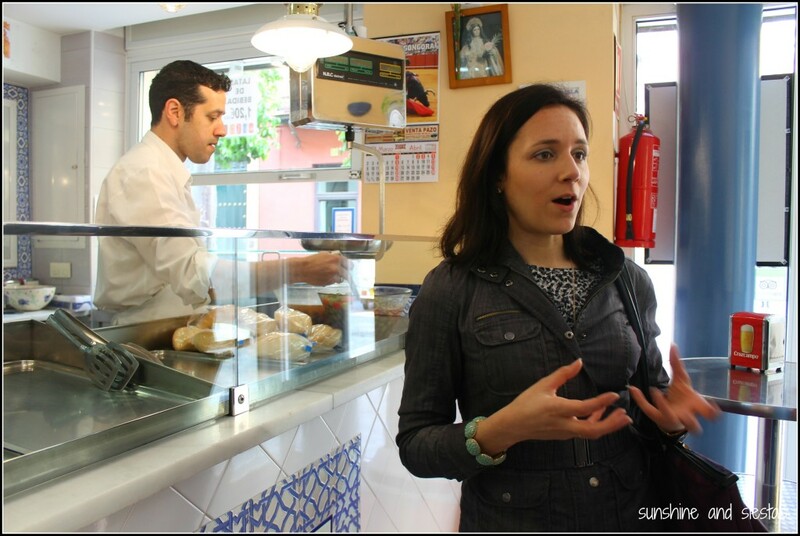 Food tours are a great way to get insight into a city’s culture. Yargh — Yet another reason I’m kicking myself for missing Seville during my month in Spain! 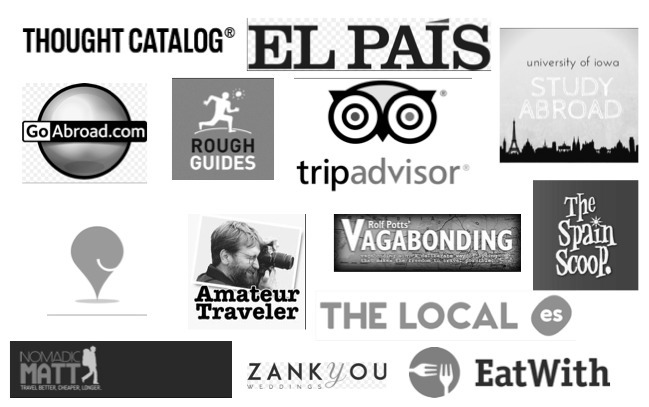 I am currently in Seville for 2 weeks and am completely overwhelmed on where to start my adventure! 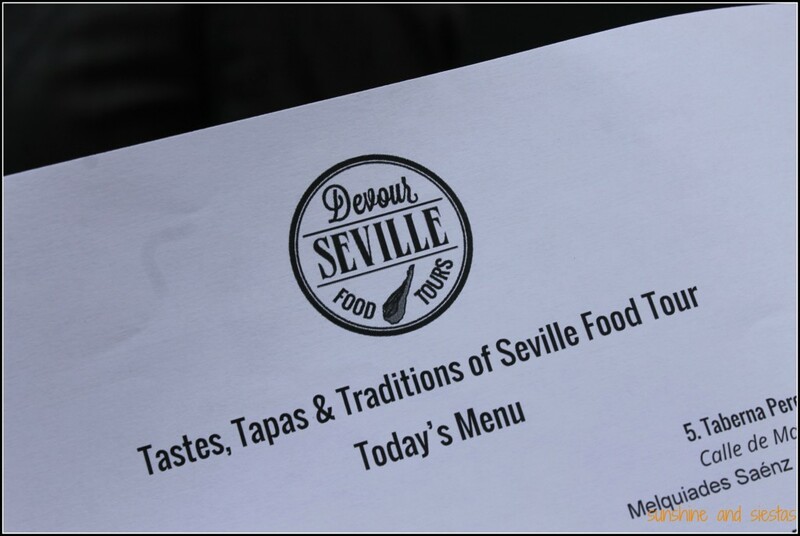 Hi Nichole, this will help narrow it down: http://spanishsabores.com/2015/04/22/eating-in-seville/ Que aproveche! Delishhhhhhhh. Next time include recipes!! !